Ever since Skynet unleashed a few Terminators, robots in general have been stereotyped as unfeeling metallic brutes. This year however, we have started to see the softer side of robots. I don't mean humanoid-looking robots like Sophia, the first robot to gain citizenship from a country. I am referring to the new field of Soft Robotics, which produces machines more physically sensitive to humans and the world around them. 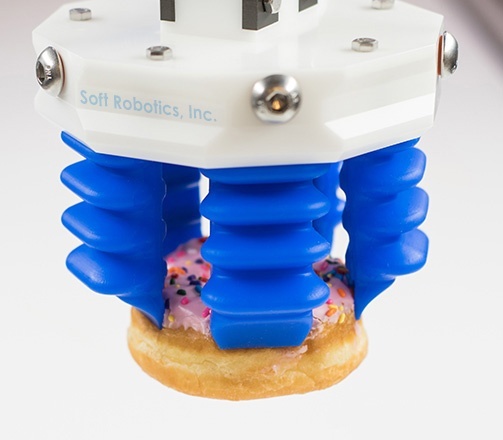 Advances in Soft Robotics are taking many forms. Some engineers are designing soft robots that mimic living organism’s ability to move through our complex physical world. Other designers are focusing on enabling robots to better interact with humans and other living things. 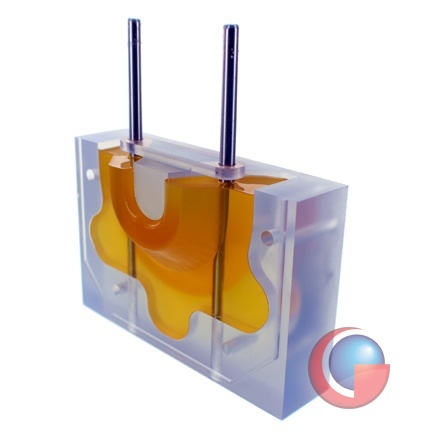 Both soft paths however are based on using new compliant materials, made of innovative combinations of polymers, elastomers, polyurethanes, as well as composite materials. Is Your Operation Ready for Peak Season? As cooler autumn weather moves in, for many businesses that means it's time to get ready for peak shipping season. The holidays have always been a busy time for companies, but with eCommerce continuing to set new yearly records, the bar is even higher for fulfillment and distribution centers. The ability to perform at the maximum operational levels in this peak season can make or break a company. Hopefully by now, companies have reviewed their plans and are well underway to implement changes based upon the operational lessons learned from last year. Even if your business is ready, there is still a little time left to look for a few additional ways to better prepare for the approaching challenge. Many markets have benefited from the advance of composites, but perhaps none more so than the Recreational and Commercial Marine industries. Building vessels that can meet the exacting demands of a water environment, especially a saltwater one, has always been a challenge. Life at sea means continual exposure to harsh elements - including direct sunlight, wind and water pressure, the corrosive effect of saltwater, as well as man-made factors such as diesel fuel, lubricants, and other chemicals. Composites provide some of the best solutions to issues caused by these marine conditions. 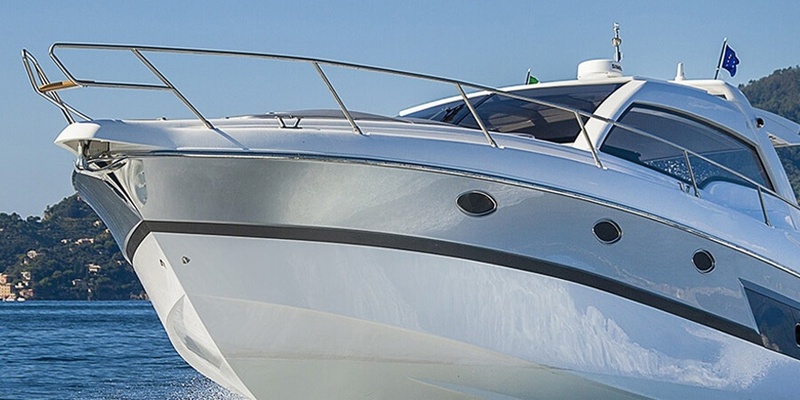 From stronger FRP (fiber-reinforced polymer) boat hulls and interiors, to corrosion-resistant marine parts, to specialized submersible components, marine composites have revolutionized what is possible. 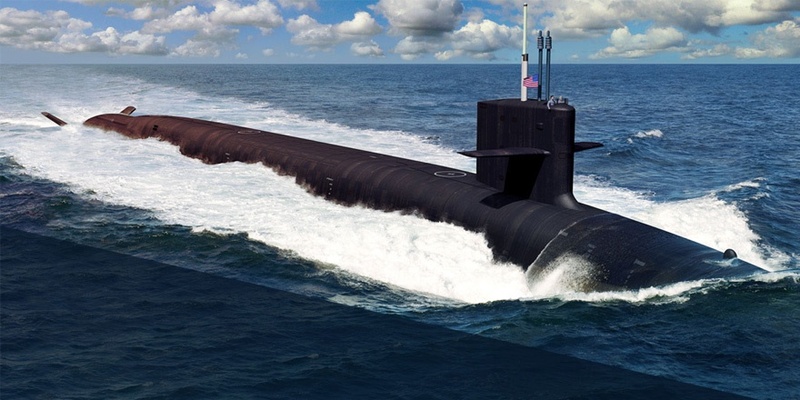 Submarines are once again being recognized as a key factor in maintaining a powerful military. Historically it has proved impossible for a country to keep global military status, without dominance at sea. Since World War I, it has also been impossible for surface ships to hold dominance at sea, without the use of submarines. In fact, today the use of submarines is not only pivotal to naval campaigns, but with their growing cruise and ballistic missile capabilities, subs are also an important part of any major land offensive. 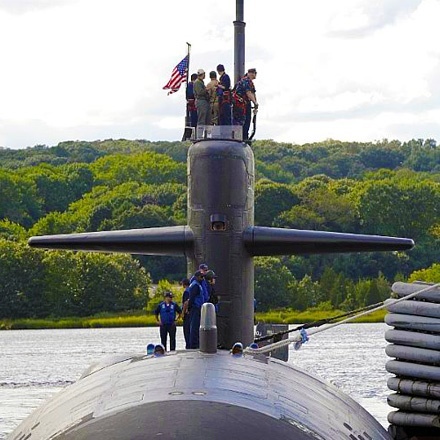 Even before a conflict arises, a submarine’s ability to deploy military strength to an area without being detected is strategically invaluable. Conversely then, the ability to neutralize an opponent’s underwater force must be a primary objective. As submarines become more pivotal to military success, never before has Anti-Submarine Warfare (ASW) been more important. Composites are changing the world we live in. From the Stone Age, to the Bronze Age, to the Iron Age, our civilization’s history has been defined by the materials we use. In the past, humans reshaped the raw materials they discovered in nature to create the items they needed. In our modern age we have moved beyond found objects, and have developed the technology to produce new materials, whose very make up is engineered specifically to fit the task at hand. Damaged and worn out metal components and assemblies are a major cause of downtime for businesses. However, it’s usually too expensive to replace an entire system with the latest model. The solution may be switching to composite replacement parts, which deliver a cost-effective way to increase the operational performance of existing systems. 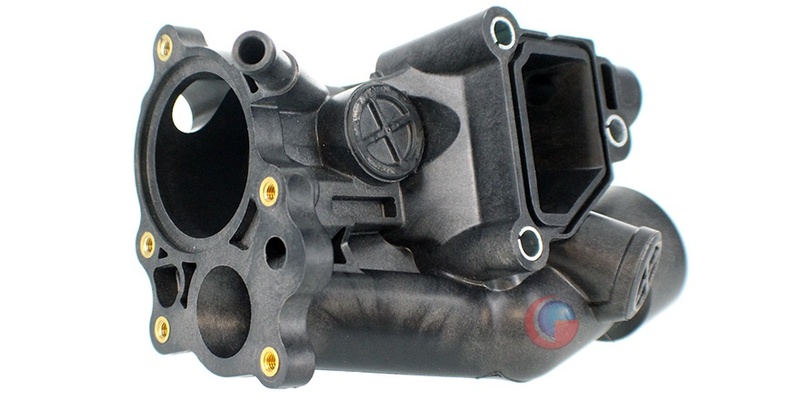 By rebuilding your existing components and assemblies using composites, modern technology has the capability to make your parts better than they were before. Better... stronger... faster. While the defining aspect of the Silent Service is stealth, that is only half the story. If submarines where people, they would be described as the strong silent type, great listeners and keenly aware of those around them. Though an anthropomorphized submarine sounds like a very “sensitive” being, they are really more like sharks, whose sensitive ability to “hear” their environment allows them to be the ultimate underwater hunters. One of the most dynamic and creative technologies these days is Additive Manufacturing, often referred to as "3D Printing". The amazing ability to create solid objects from digital files stored on a computer, was only recently considered pure science fiction. 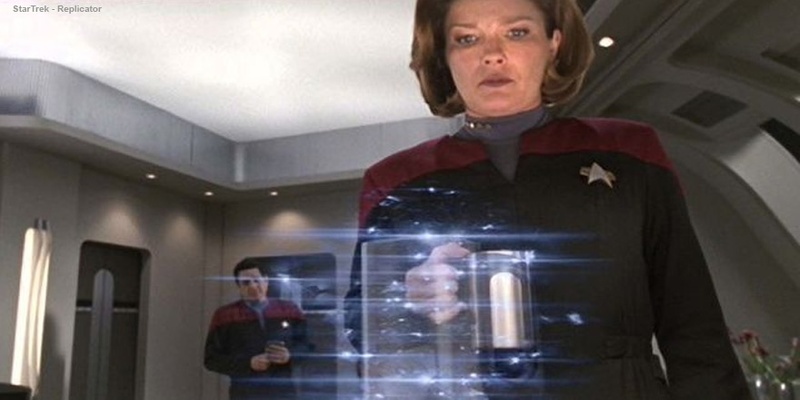 Having a magic box that could manufacture items out of thin air became a familiar concept on shows like Star Trek, where a “Replicator” could produce any item their starship needed. While we are still unable to replicate a gourmet meal or quickly replace the captain’s torn uniform, each year brings us amazing new manufacturing capabilities. 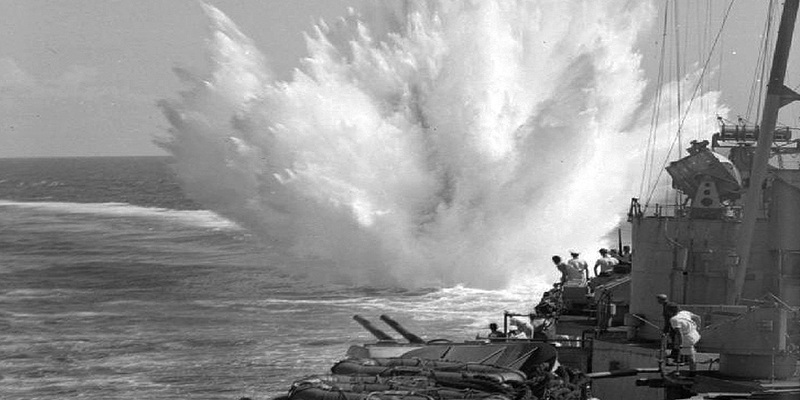 The defining aspect of Submarines, has always been stealth. From the first human powered submersible to the latest nuclear-powered subs, the effectiveness of these underwater vehicles is based on not being detected. Once a sub is hidden beneath the waves, its next best tactic is to remain quiet. If a submarine cannot be seen or heard, then it can’t be found, attacked and destroyed. Is China taking the lead in submarine propulsion? 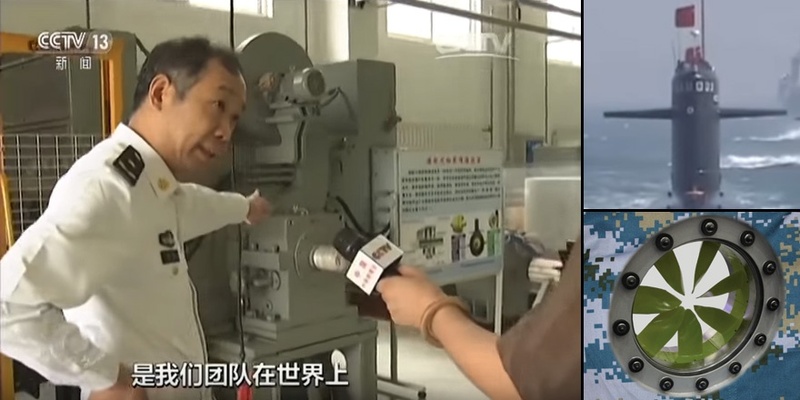 A new type of technology might currently be in development by China, that could lower the acoustic signature of submarines. In a traditional submarine, a propeller is attached to a driveshaft which is turned by a large engine or hydraulic system. These types of systems rely on a great deal of machinery and moving parts, both create lots of noise in an environment where stealth rules supreme. In the "Silent Service", making as little noise as possible to evade detection is always the goal. To that end, a new concept in propulsion called a “Rim-Driven Propeller” or RDP (also known as a Rim-Driven Thruster or Rim-Driven Pumpjet) is being considered. An RDP removes the hub, driveshaft and gearbox from a submarine’s typical propulsion system, thereby giving the sub even greater stealth.